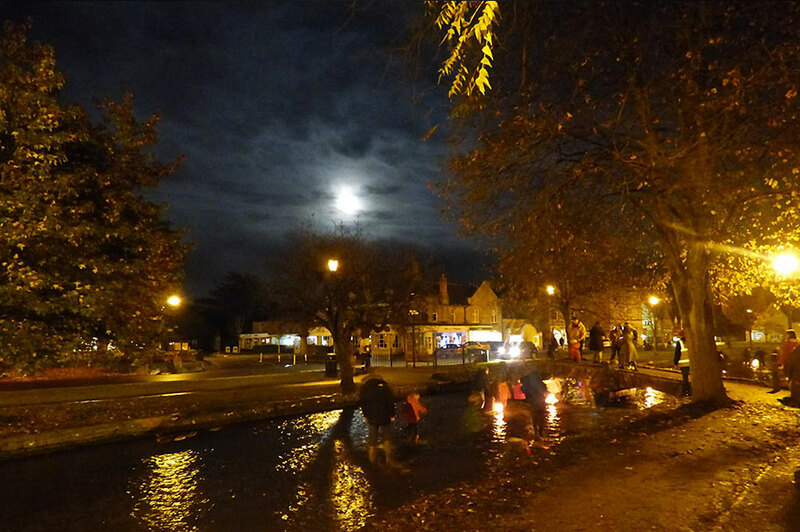 A big thanks again to Rob and Jill for another fabulous evening sailing boats through Bourton on the Water. 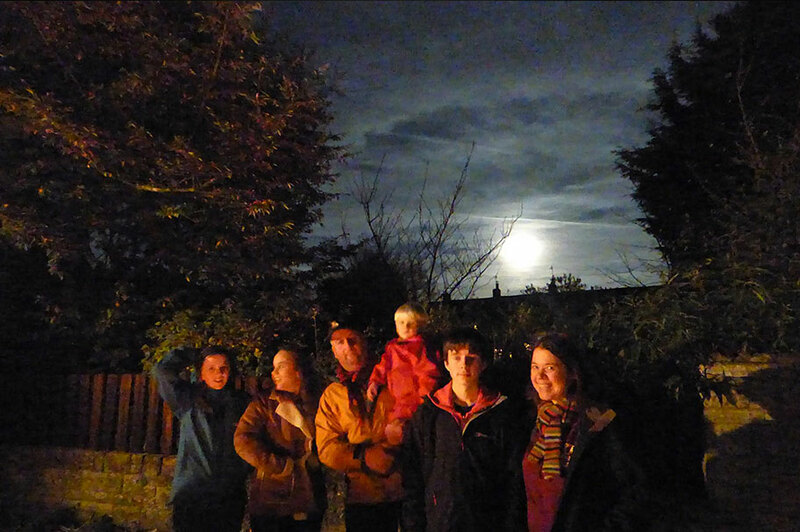 Also for the much appreciated fire to warm us up, as well as their legendary hot chocolate - I noticed several children had seconds & possibly thirds! 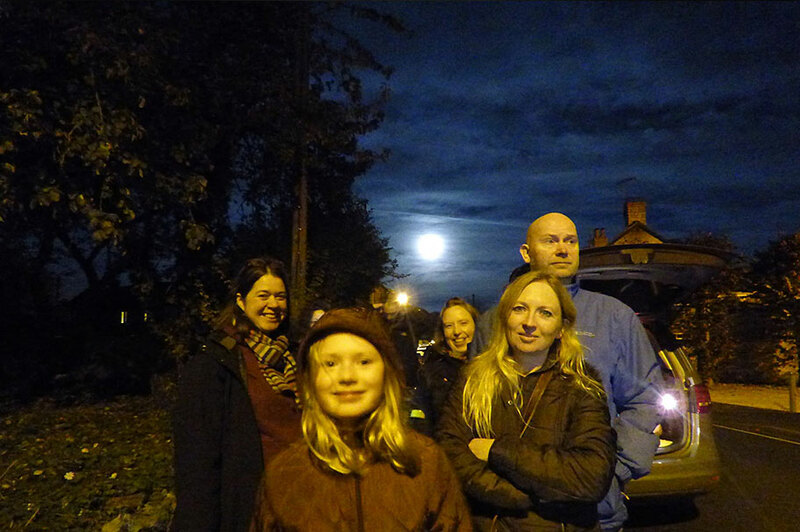 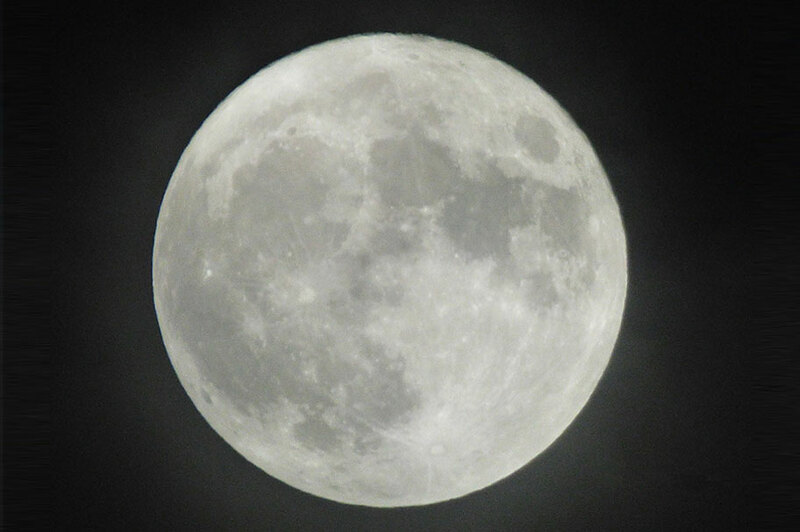 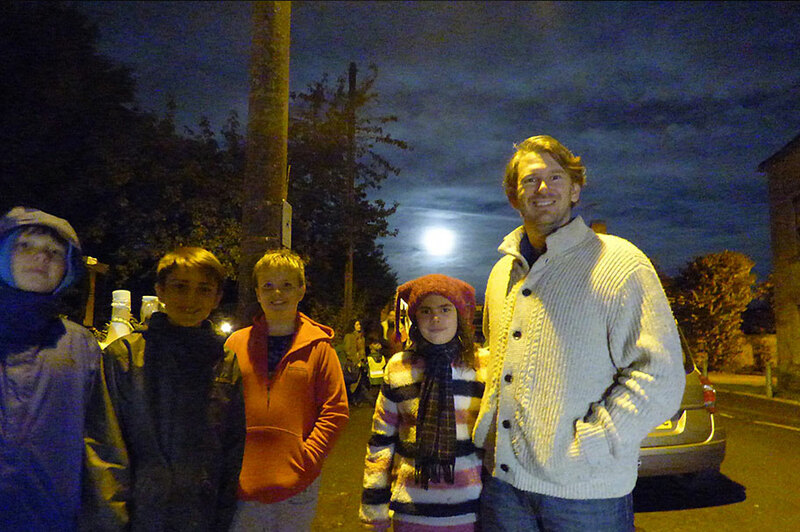 This year we even had a 'Supermoon' to help guide us on our path! 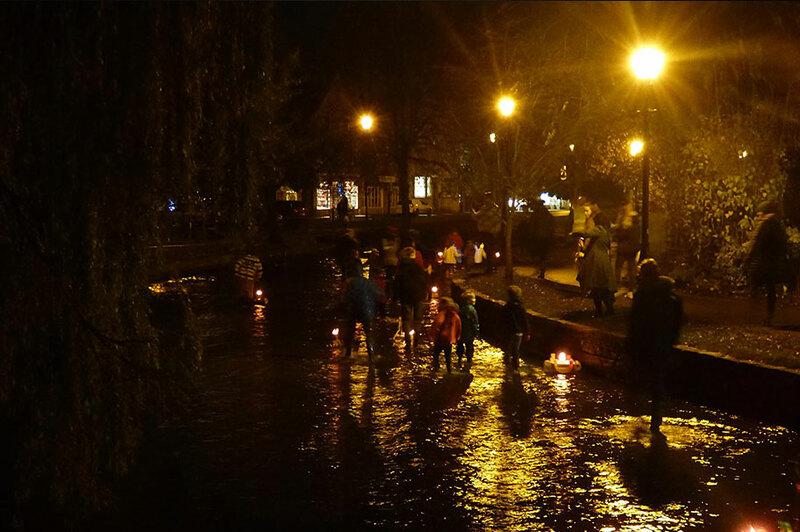 For the first time ever this year, we even had a boat that contained electic lights!